Do you like sailing yacht charter and do you want to share magical moments with your family and friends? Also if you have difficulty in carry out operations and you to be helped while sailing, ask us for a profesional skipper option. 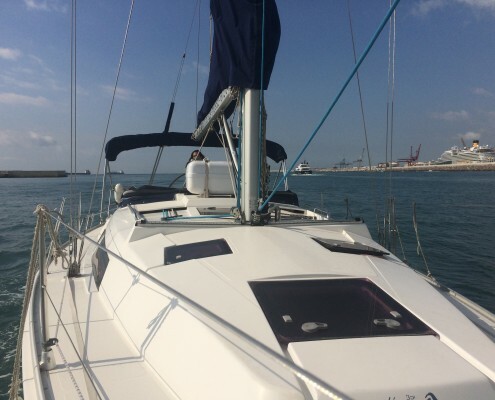 Have you not sailed before but would you like to rent a sailing yacht with skipper? Don’t think more about. 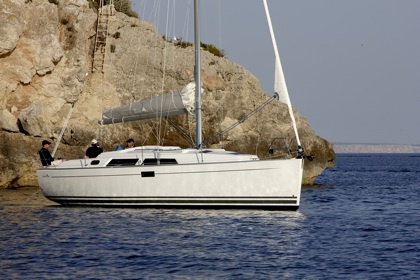 Rent a sailing yacht with or without skipper and enjoy the sea. A sailboat is a form of tourism and lets you anchoring in increible places where you can go only sailing. A sailboat is wonderful to relax. Your decision about which sailyacht do you need depends on number of people on board, your budget and skipper’s license. If you don’ t know which sailboat to choose, contact with us, we’ll advise you on the option that best meets your rental needs. Come on, rent one of our sailboats, with or without skipper, and enjoy the experience of sailing yacht charter from Barcelona, ​​leave the noise and head to your holiday destination, while the city to disappear slowly over the horizon. Our objective is that sailboat must be in perfect condition. Because aboard our boats, you just have to enjoy the company of your own. Feel the power of nature, the breeze and the wind moving the sailing yacht through the water, while some playful dolphins swim near the boat and jump intrigued to discover who is on board. Feel like the sun caresses your skin and tan you. And stop and stay in a beatiful beach, a natural paradise, where you can only arrive on foot or aboard a ship. Because renting sailboats and motor boats for your holiday, leisure time or event is an unforgettable experience to all. 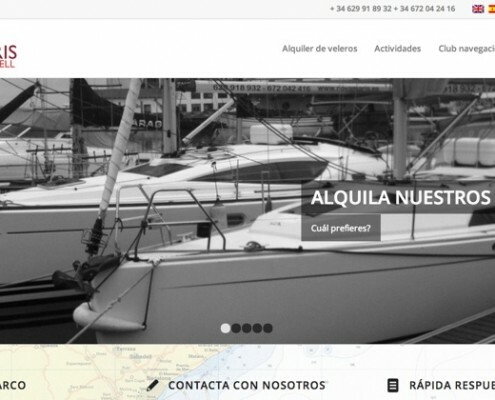 In this section we publish offers and discounts on the next sailboat rental. Sail with our sailboats with a great prices. Take advantage and do not lose these offers .